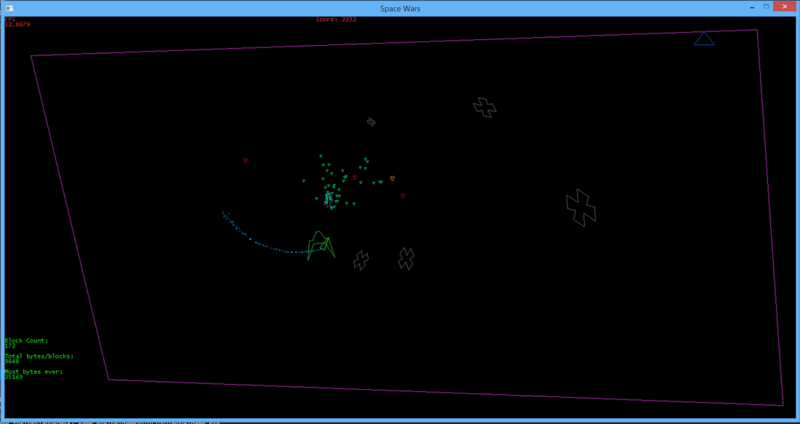 Geo Wars was my first game made with C++ using the game engine I created. The engine includes a particle system, profiler, and logger. I created my own vertex and matrix classes to control the ship and other objects.